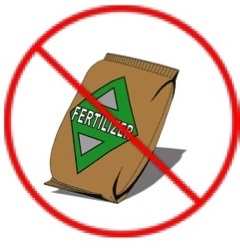 You are currently browsing the tag archive for the ‘fertilizing trees’ tag. WATER IT! The main reason newly planted trees die is simple…it didn’t get proper watering. Water a tree as soon as it is planted. Water at the base of the trunk, keeping the root ball moist but not soaked. Over watering can suffocate the roots. MULCH IT! 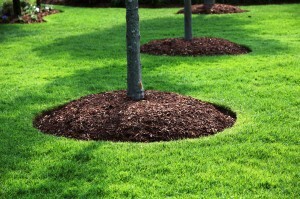 Mulching around the base of the tree protects it from lawn mowers and trimmers, decreases competition with grass for water and nutrients, and helps retain moisture. Keep mulch from touching the bark of the tree. FERTILIZE IT? 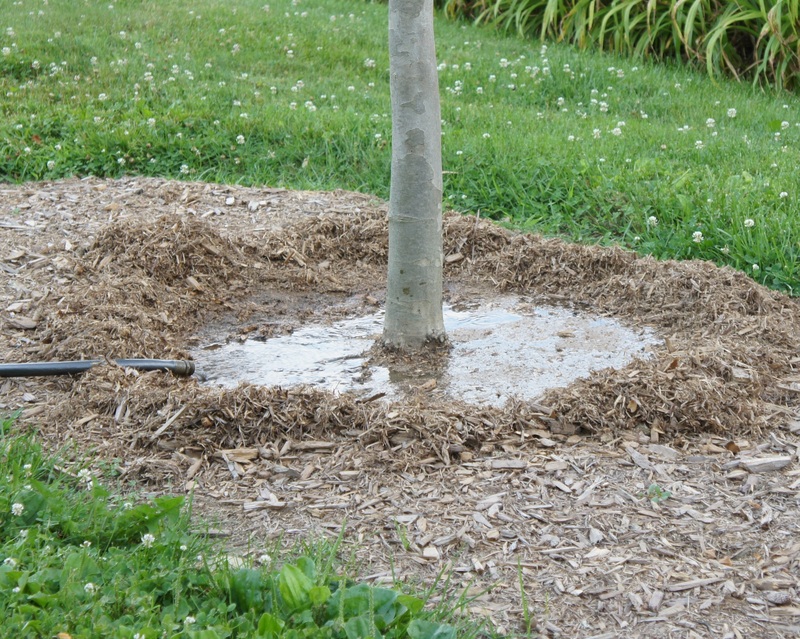 Fertilizing a newly planted tree is generally not recommended until the root system has a chance to reestablish. Prune It? 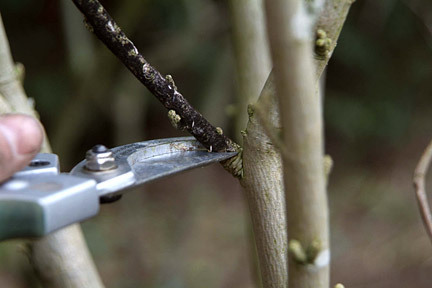 Prune out broken, diseased or rubbing branches. 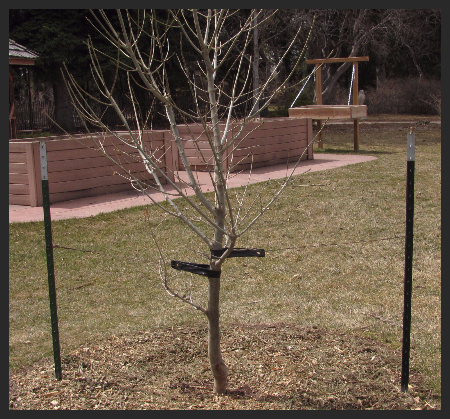 Wait 2-3 years after planting, when it recovers from transplanting, to prune for proper tree structure. Stake It? Supporting new trees is usually not necessary unless it is on a windy site. Stake the tree to prevent uprooting and leaning until the roots have had a chance to grow and stabilize the tree. Allow some trunk flexibility so that the flare at the base of the tree develops naturally. Make sure the staking does not injure the bark, and remove after one or two years. We strive to create beautiful outdoor environments for your enjoyment. Inviting livable spaces that capture your vision and add value to your home.